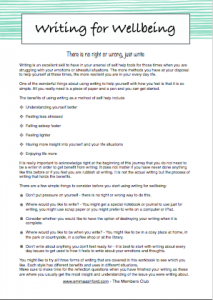 Writing techniques can be used as a way of working though problems and increasing your wellbeing, and whats more, can be a really fun and enjoyable way of doing it. 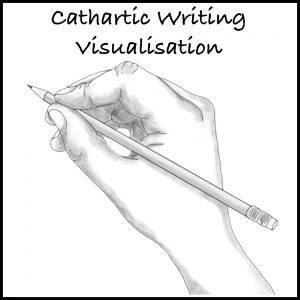 Writing has long been used as a therapeutic method as there are so many positive effects. It can help reduce your stress levels, increase your self awareness, help you fall asleep more easily and generally help you feel more positive. Adding writing into your toolbox of self help methods will build your resilience and self esteem and can help you work through all sorts of issues in your daily life.